For full details please visit our store below as we expect these models to sell out very quickly. 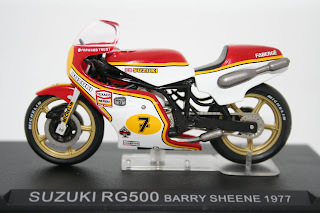 For details on the above models plus 100's more please visit our store below. 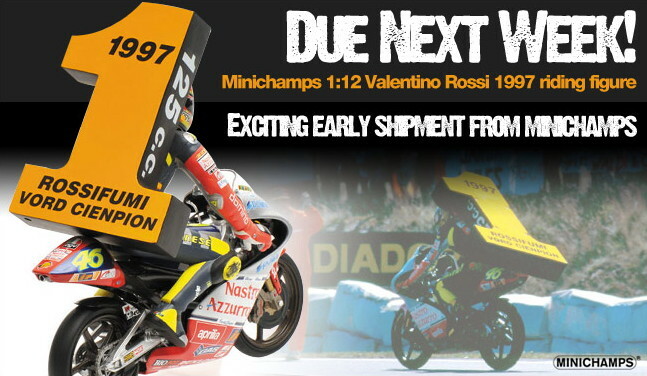 In the next few days we are expecting two more limited edition Rossi figures from his early GP days. We will have figures from 1996 and 1997 here in stock. We are also looking forward to receiving Jenson Button's McLaren MP4/25 F1 car from the 2010 Australian Grand Prix. Keep an eye on our store below over the next few days for full details. 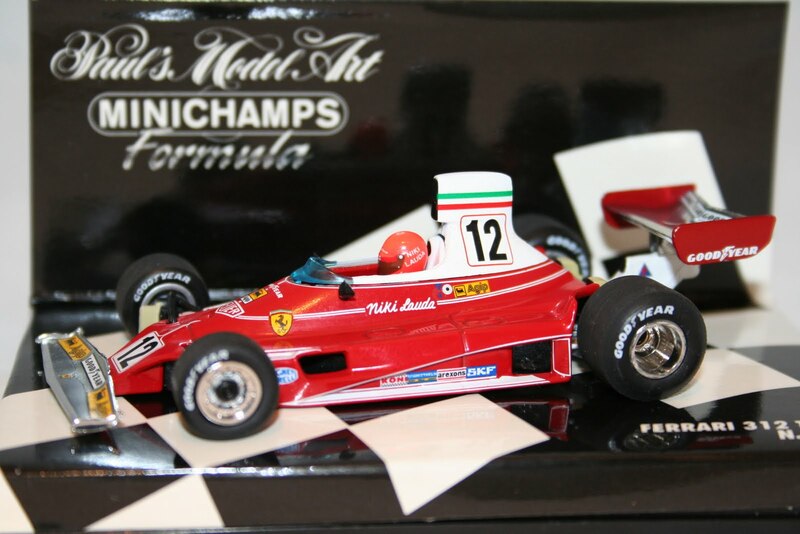 Please visit our store below for full details on these plus 100's more diecast replica models. Here at Hart Motorsport we have just received delivery of a large collection of previously sold out Suzuki Diecast models. All 1:24 scale by Altaya these little models have great detail and are great to display without them taking over a room. 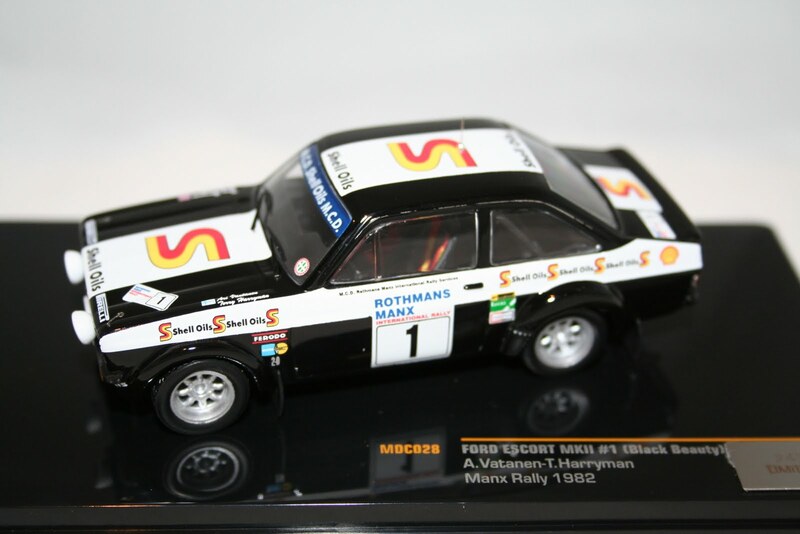 Each model comes mounted on a black display stand and has a hard perspex cover. We have models ridden by Sheene, Schwantz, Roberts, Lucchinelli, Chili plus many more now in store below. Well done to Chaz Davies who won Welsh Sports Personality of the year last night. 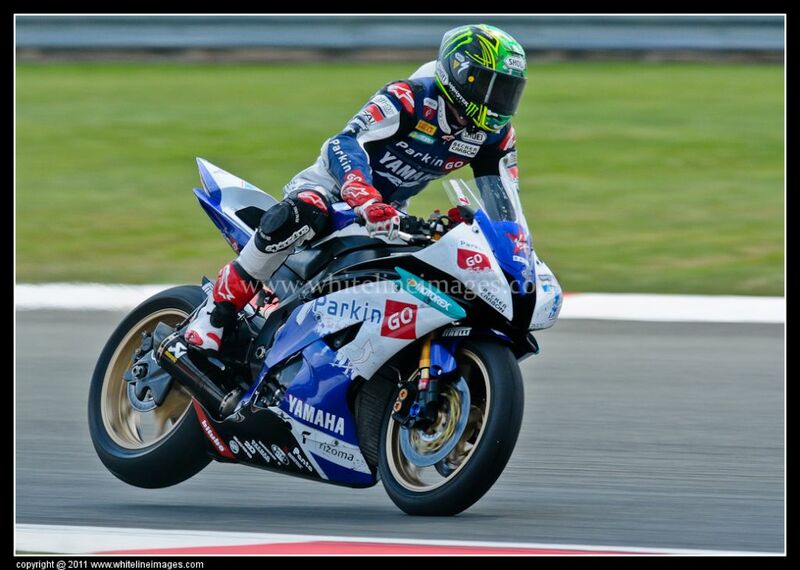 Great to see a biker being voted by the public to win and a great end to a great year for Davies. Let's hope 2012 is just as good in the WSB Championship. 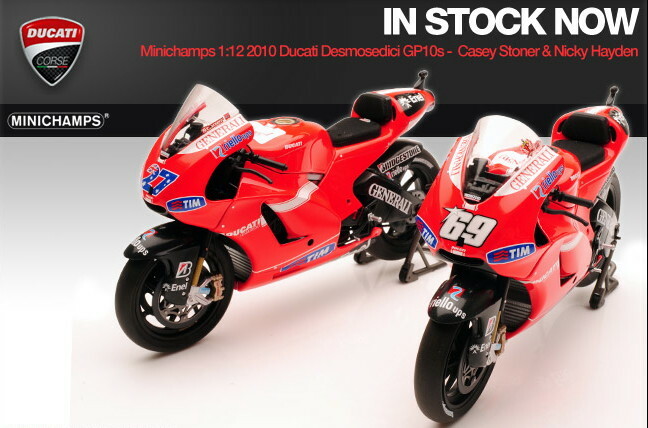 Unfortunately we have already sold out of the Nicky Hayden Ducati GP10 but are hoping to get more stock in the next few weeks. Due in stock in the next few days are these two stunning 1:12 scale Ducati GP10 Moto GP Bikes as ridden by Casey Stoner and Nicky Hayden in 2010. 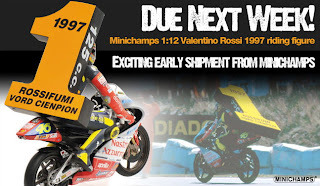 Built by Minichamps both models will have the usual removable fairings, rolling rubber tyres, paddock stand and turning handle bars. To pre order yours today please visit our store below. New in stock today at Hart Motorsport are the following Diecast models.